Leaders and activists of Bangladesh Chhatra League (BCL) allegedly dismantled the nameplate of Deshnetri Begum Khaleda Zia Hall of Chittagong University on Tuesday. 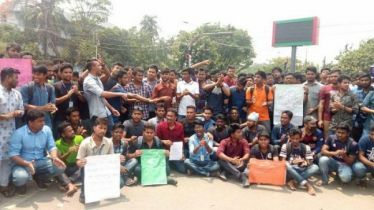 Campus sources said a group of BCL men removed a signboard directing the way for going to the dormitory and later they dismantled the nameplate in front of the hall around 3pm. 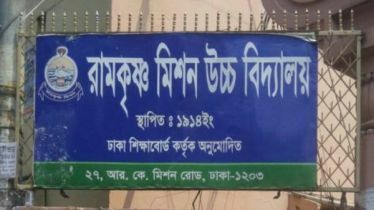 At that time, they also demanded that the university administration change the name of the dormitory to Bir Protik Taramon Bibi. 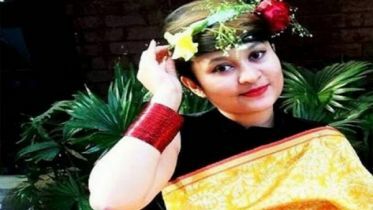 The BCL leaders and activists claimed that a dormitory of a university cannot be named after a person who 'misappropriated' the money of orphans and 'masterminded' the August 21 grenade attack. 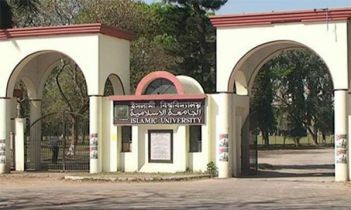 CU Proctor Mohammad Ali Asgar Chowdhury said it is not easy to change the name of the hall. 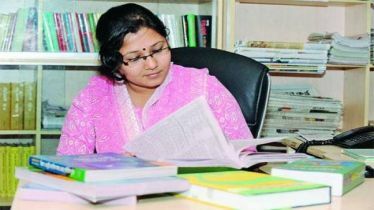 "The university authorities will look into the matter if the BCL submits a written demand in this connection."